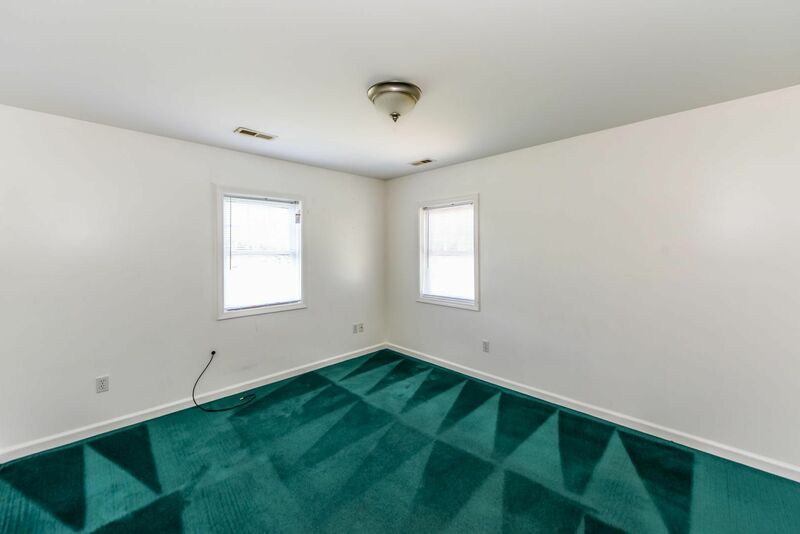 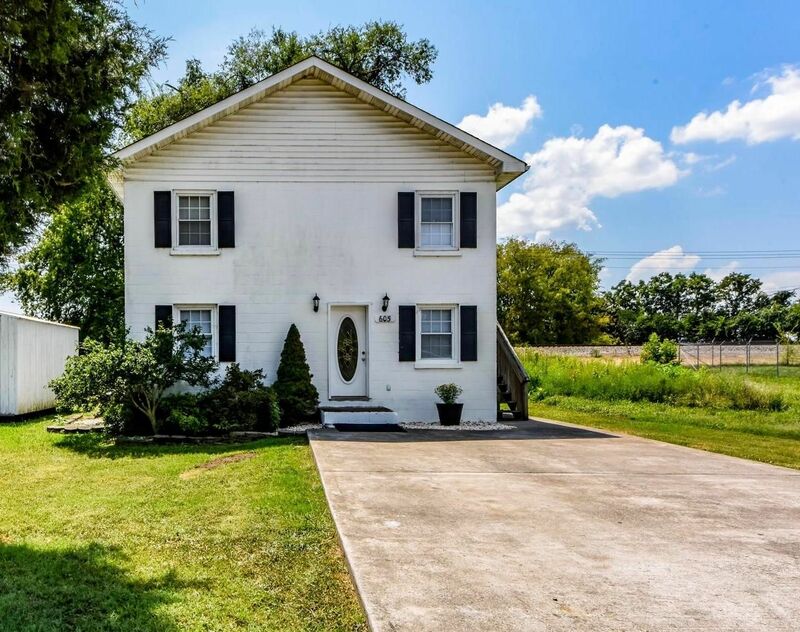 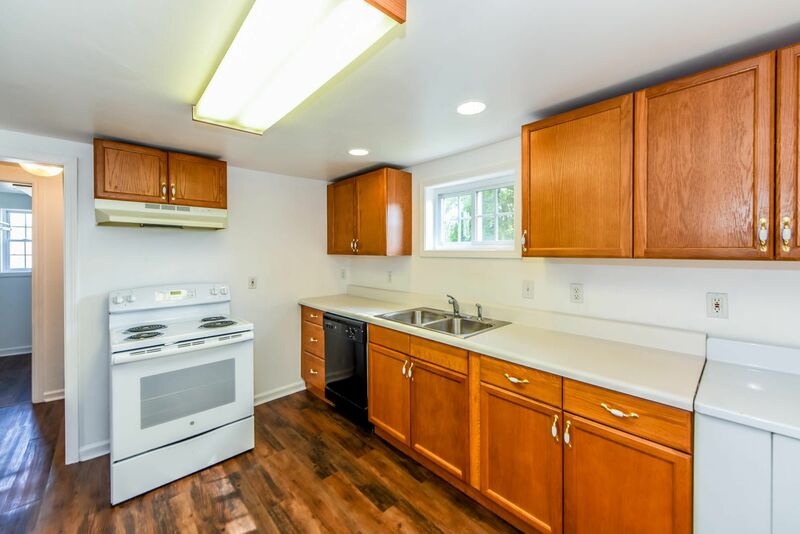 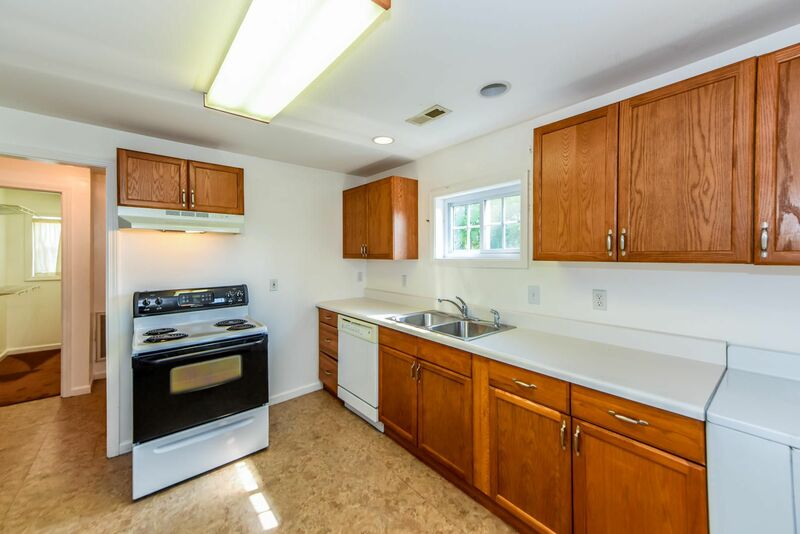 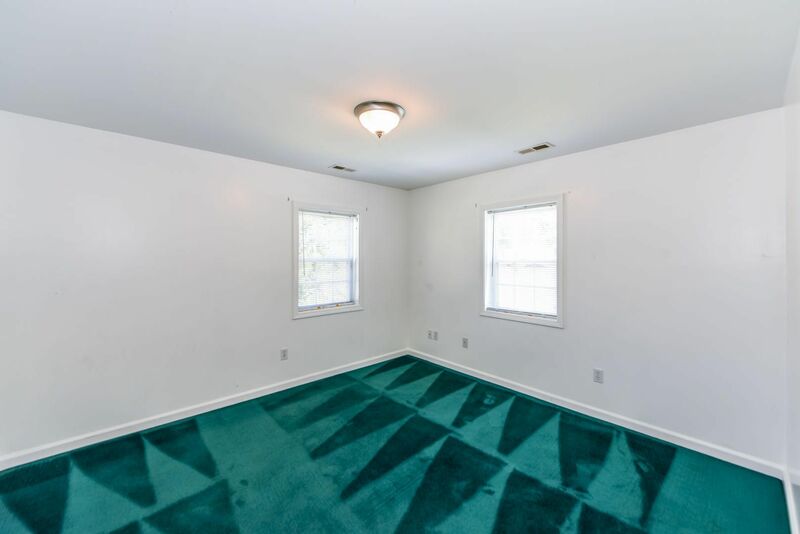 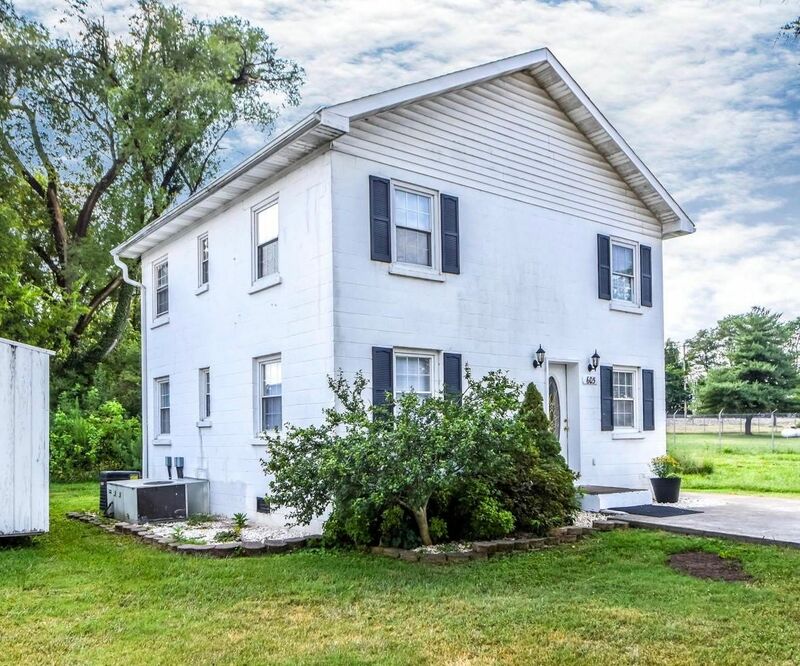 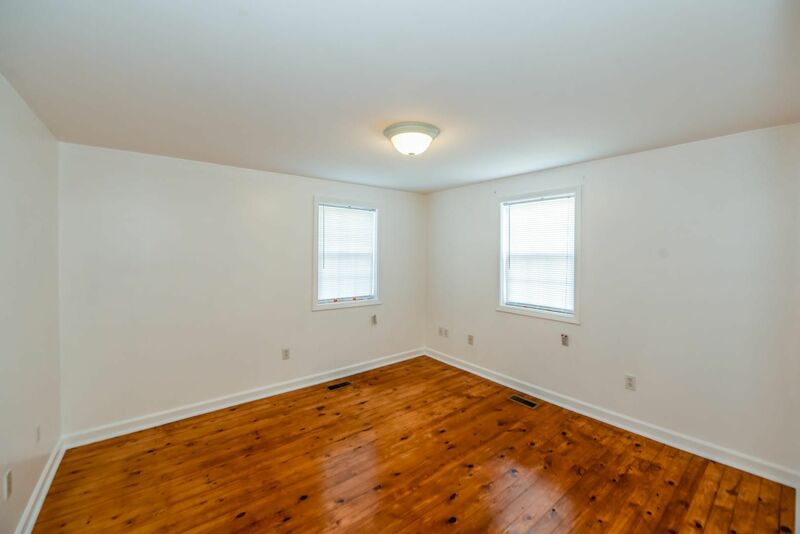 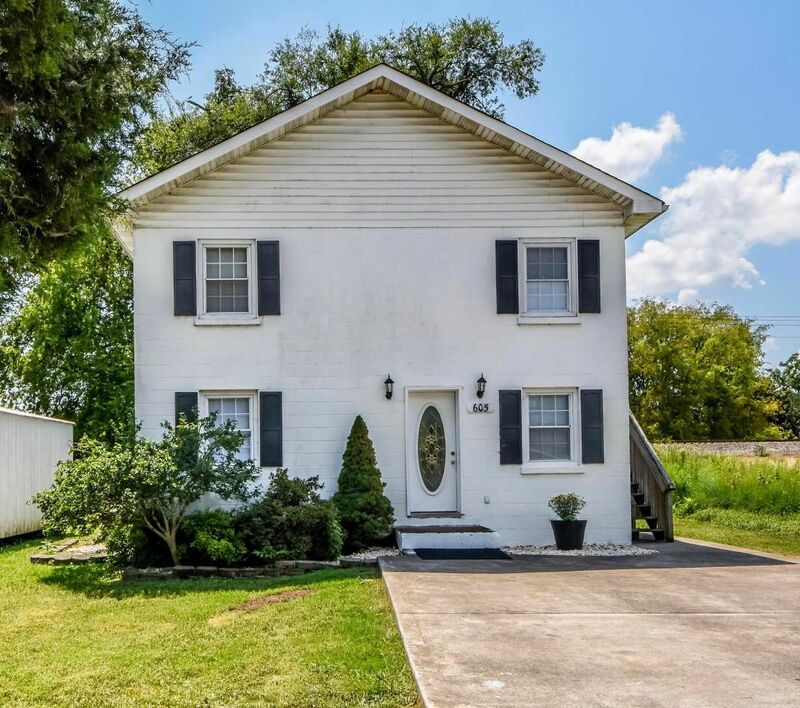 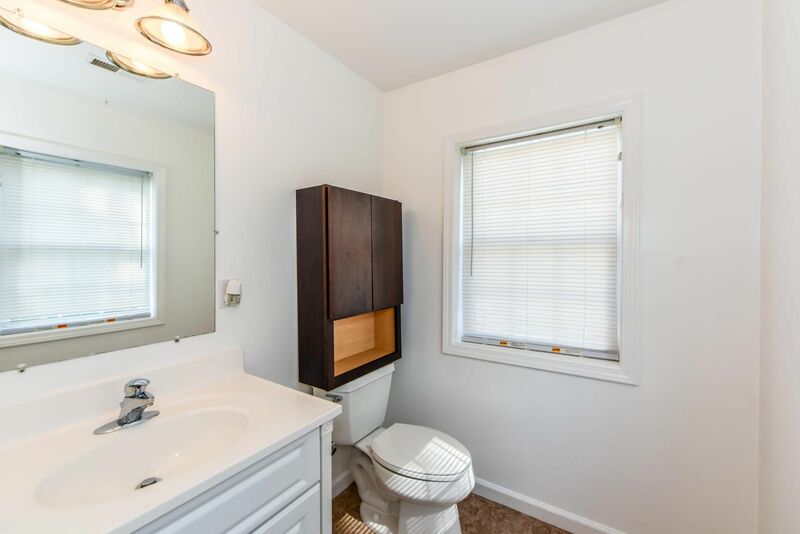 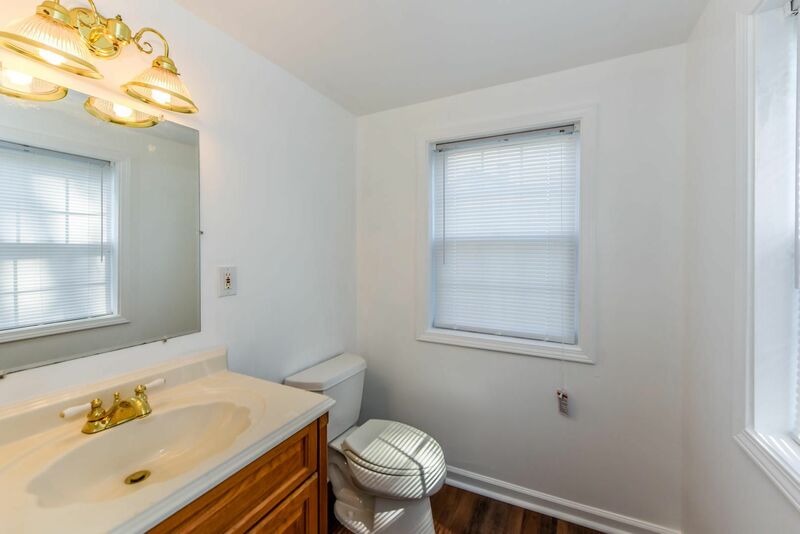 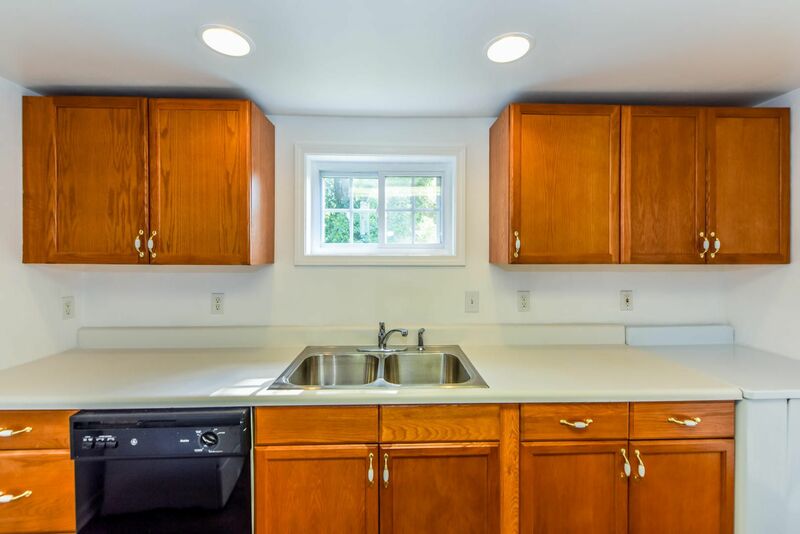 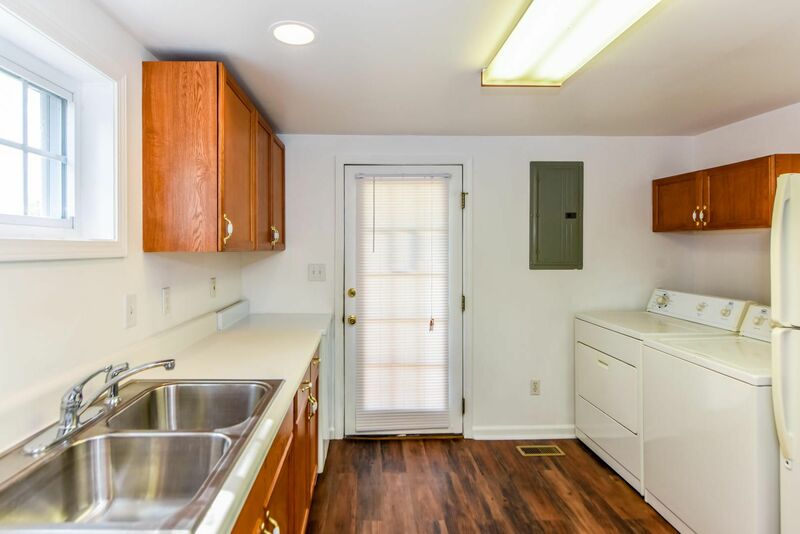 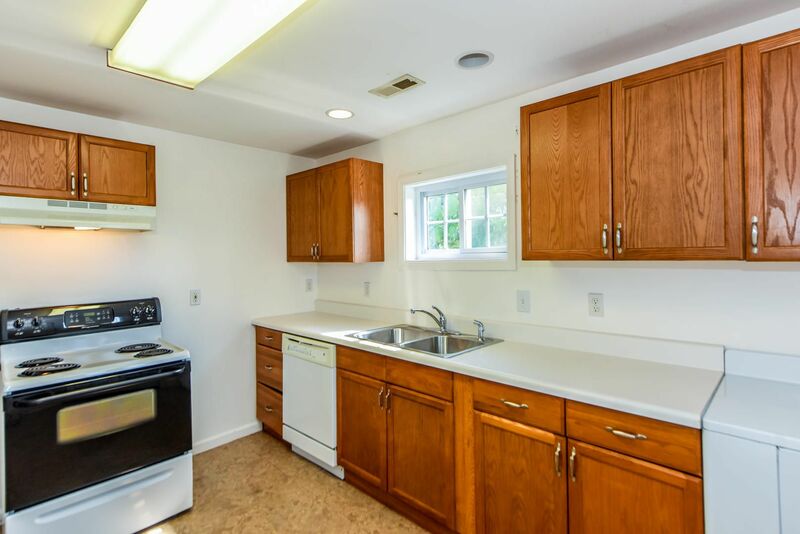 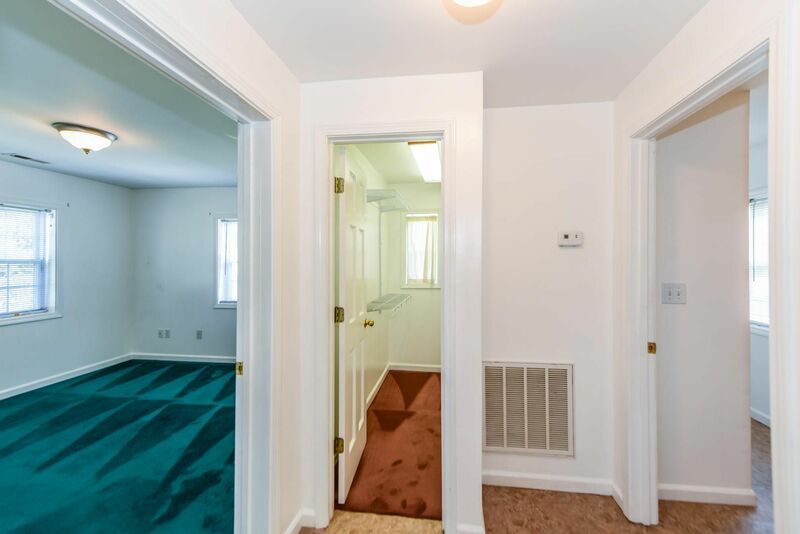 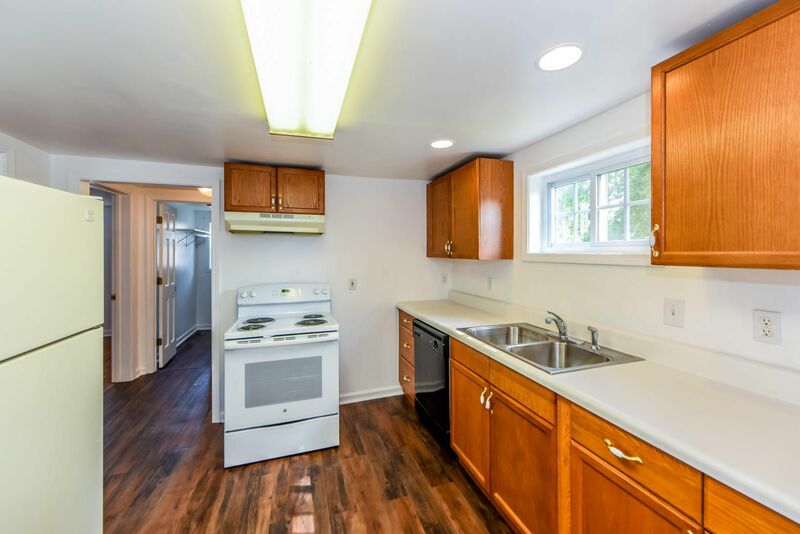 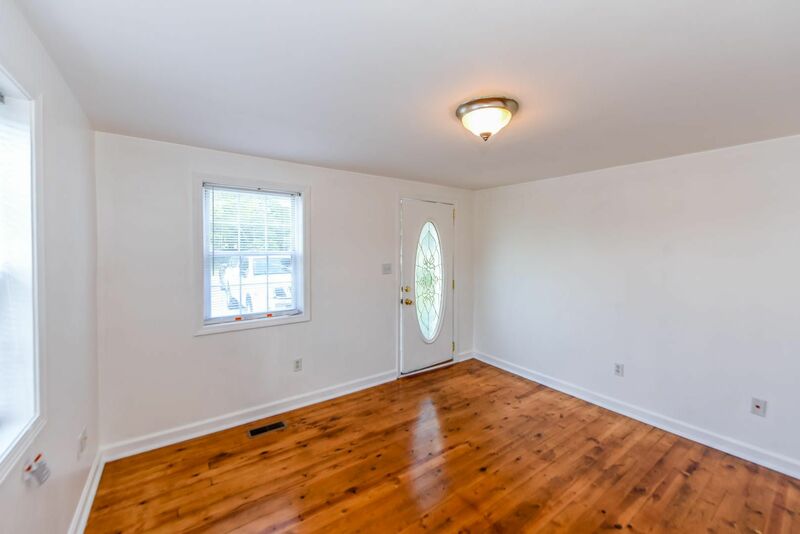 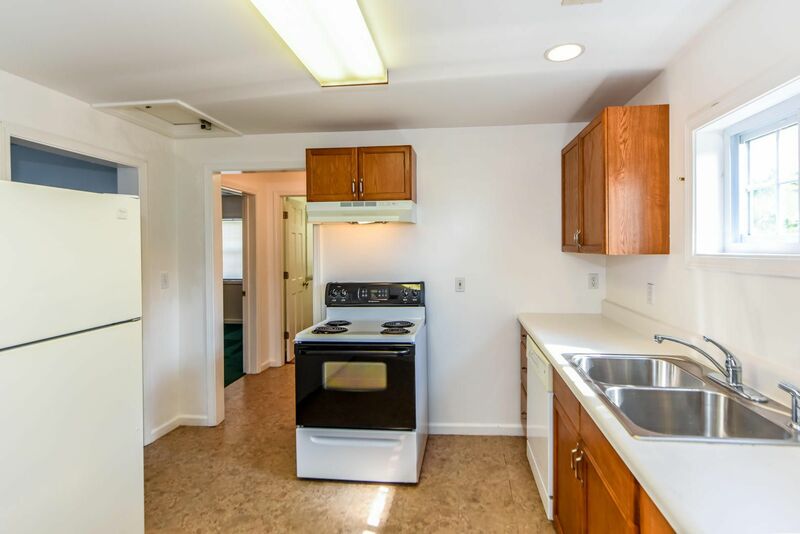 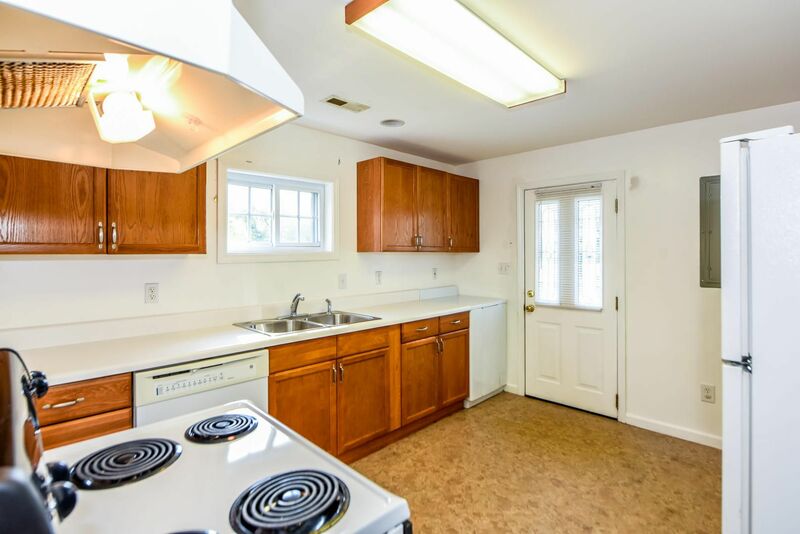 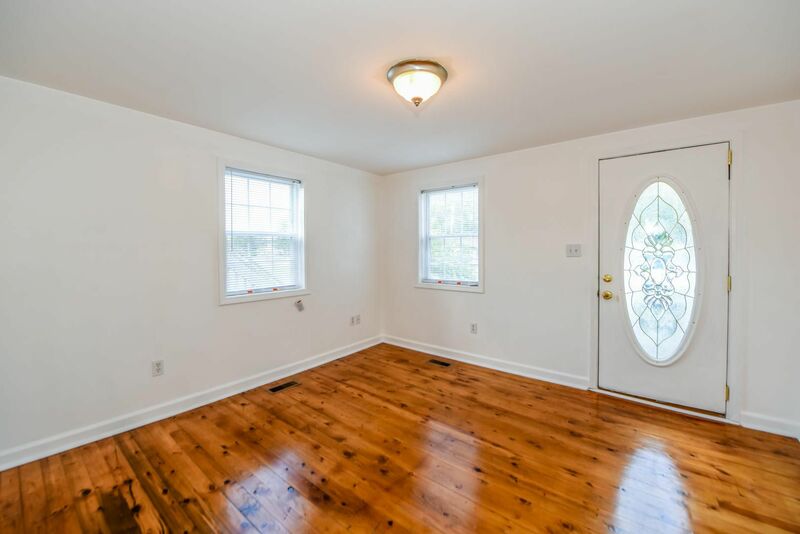 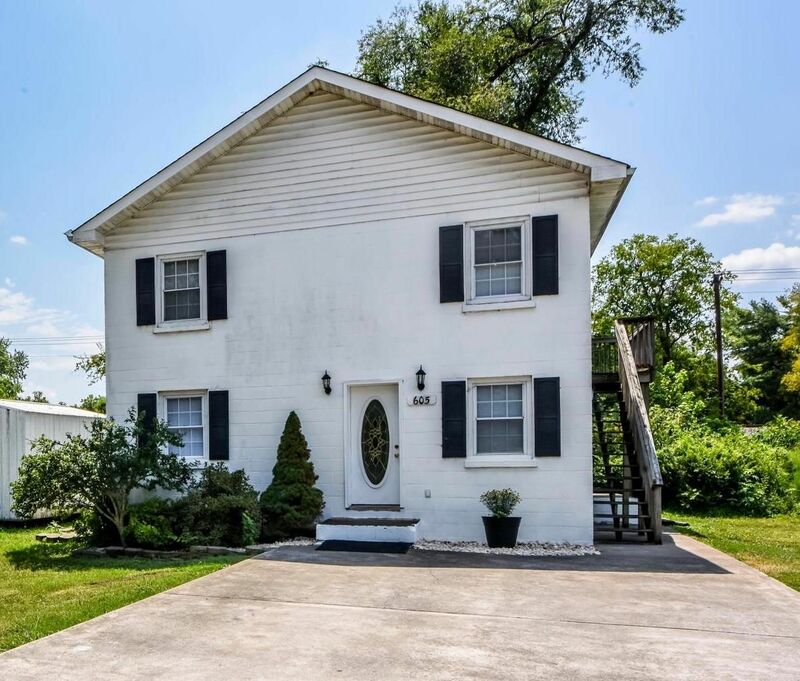 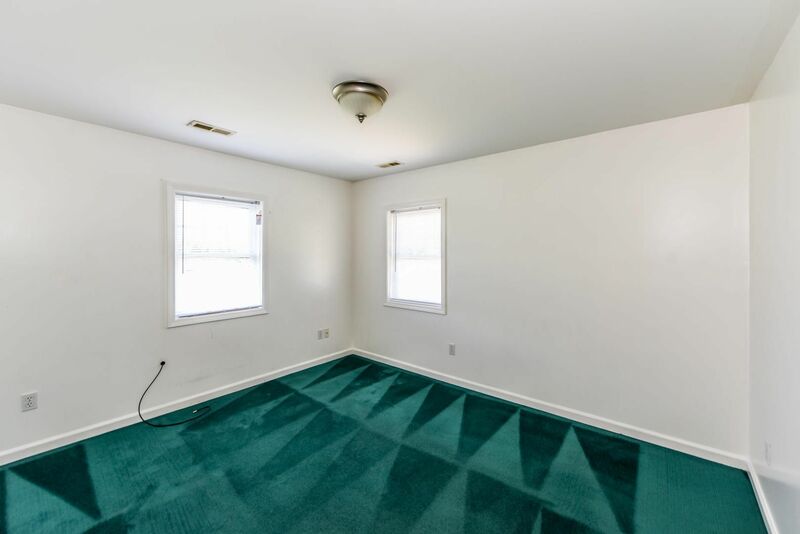 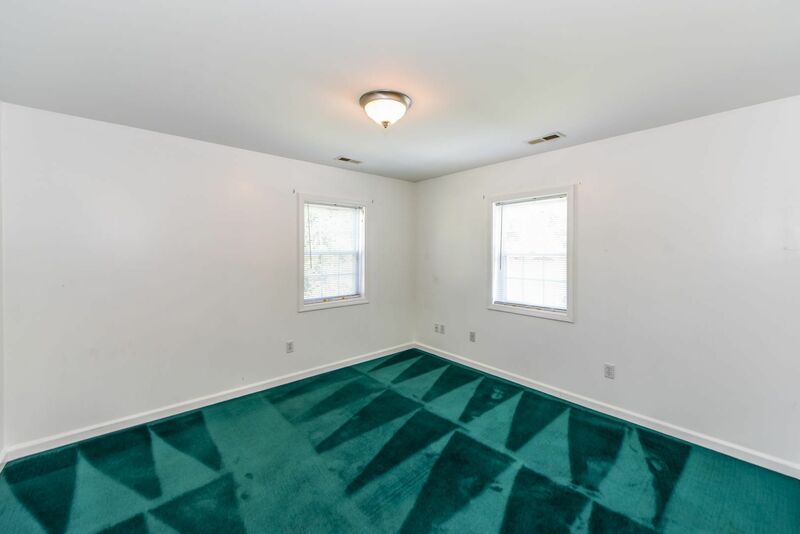 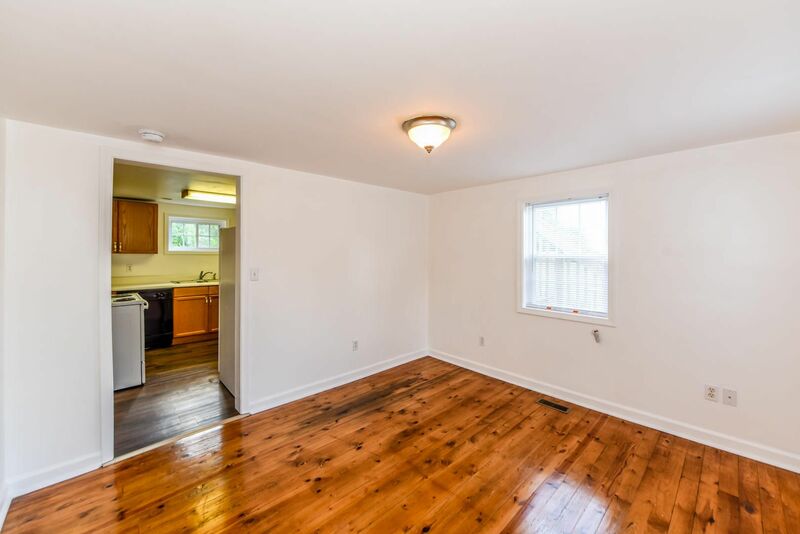 Public Remarks: THIS DUPLEX IS LOCATED IN THE CITY OF MARYVILLE SCHOOL DISTRICT AND WAS COMPLETELY UPDATED IN 2002 WITH A NEW ROOF, NEW WIRING, NEW CABINETS, SOLID DOORS, NEW PLUMBING, NEW SHEETROCK-NEW EVERYTHING! 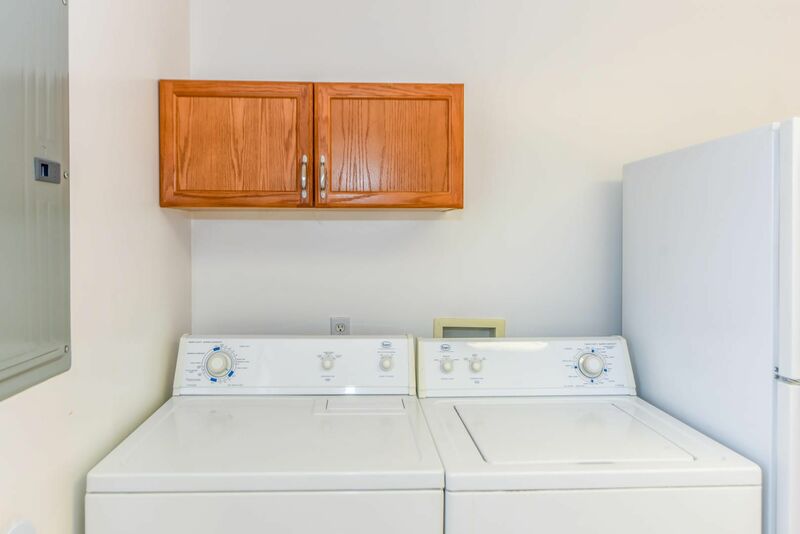 NEW HVAC 2019, APPLIANCES STAY-INCLUDING WASHER & DRYER! 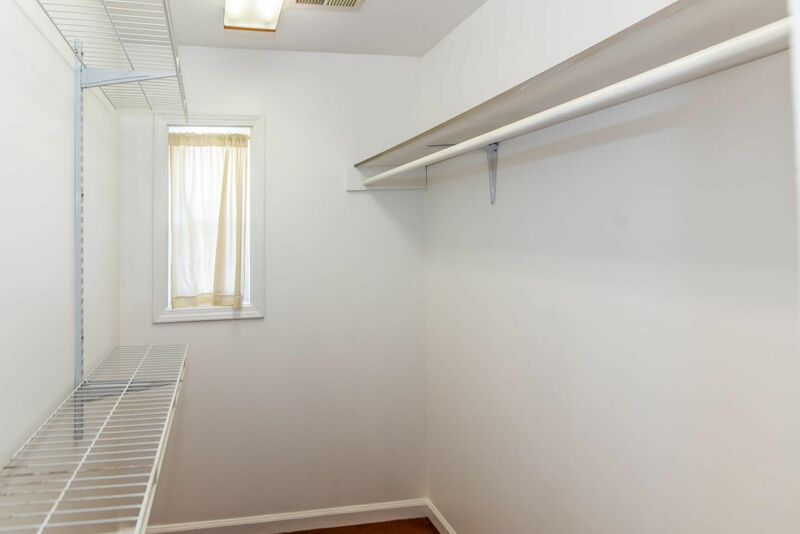 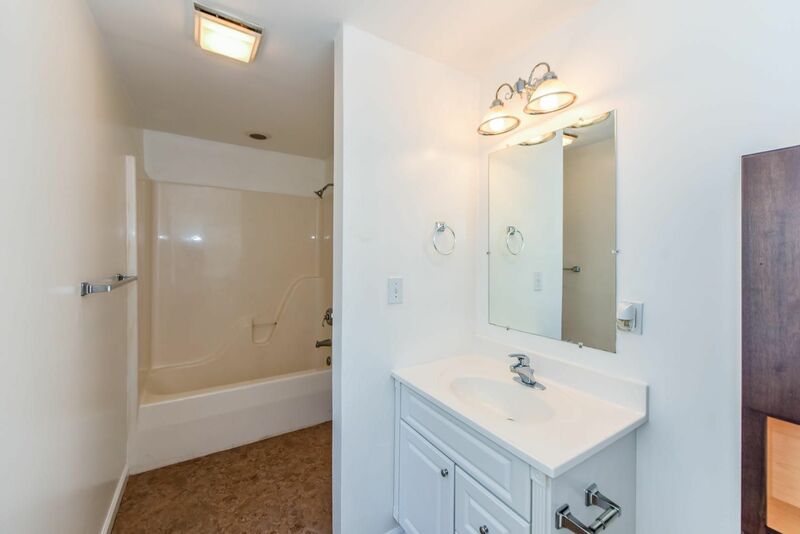 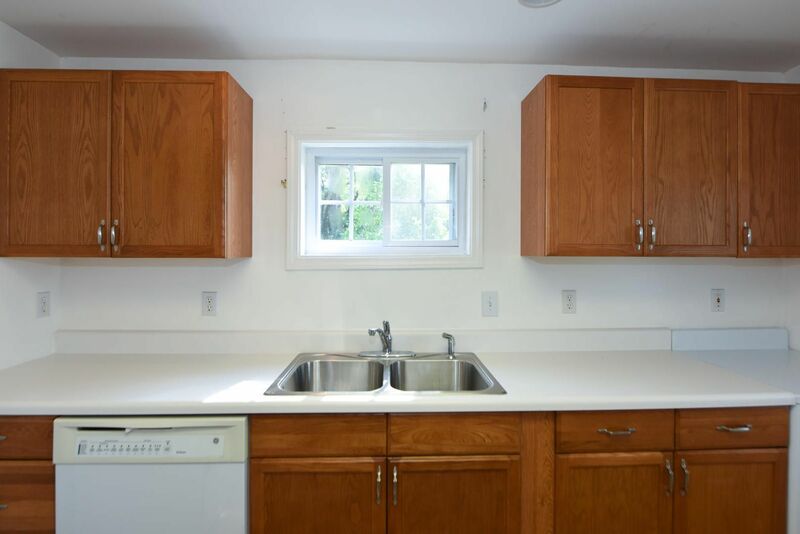 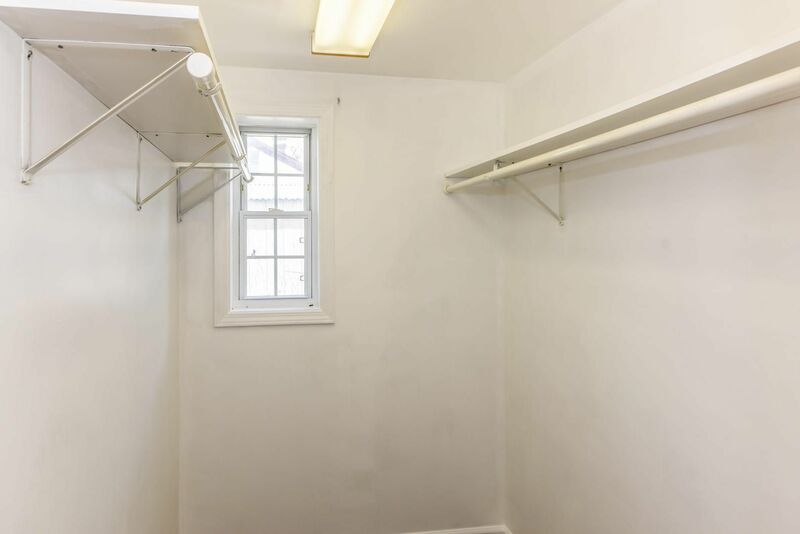 THESE 1 BEDROOM UNITS FEATURE A LIVING ROOM, BEDROOM (W/WALK IN CLOSET), FULL BATH, KITCHEN! 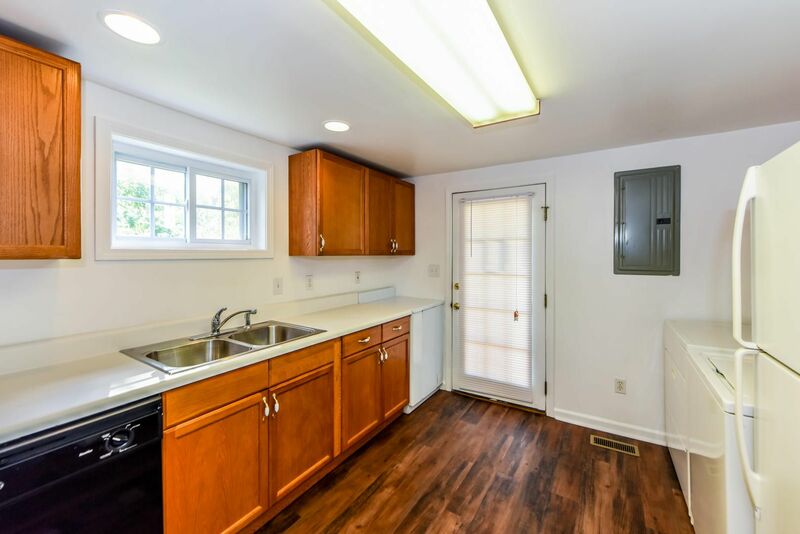 2019 NEW HVAC INSTALLED! 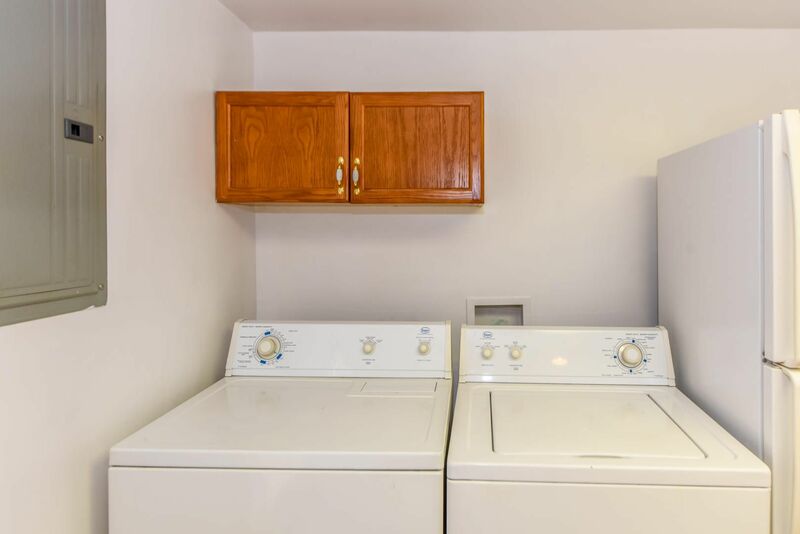 THESE 2 UNITS BRING $1150 A MONTH IN TOTAL RENT! 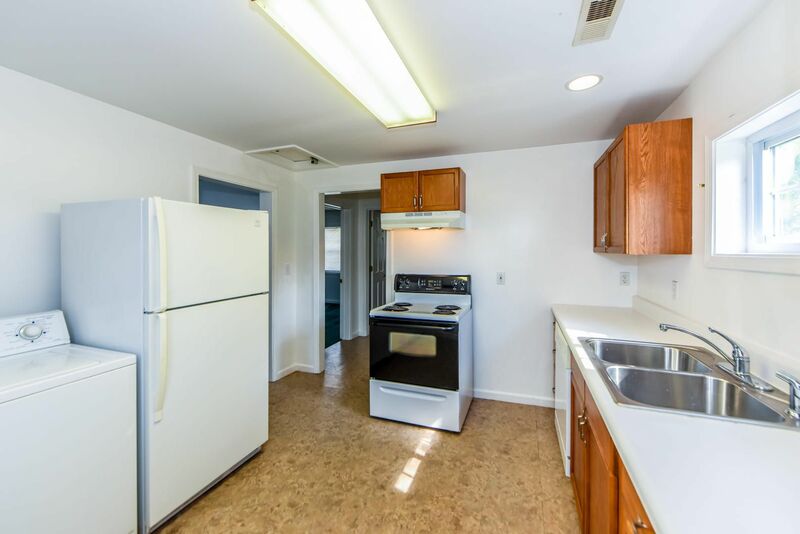 YOU CAN PURCHASE THIS FOR INVESTMENT PROPERTY OR LIVE IN ONE UNIT & RENT OUT THE 2ND UNIT TO MAKE YOUR MORTGAGE PAYMENT! 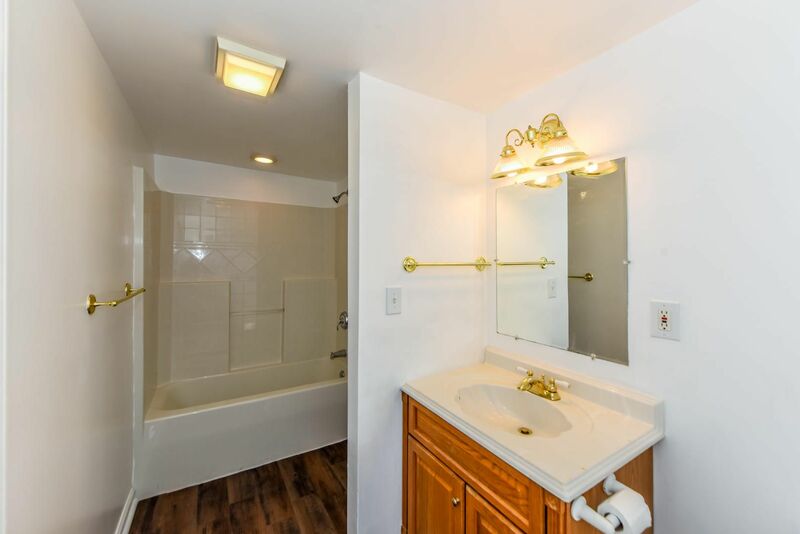 BEST INVESTMENT YOU CAN MAKE WITH YOUR MONEY! 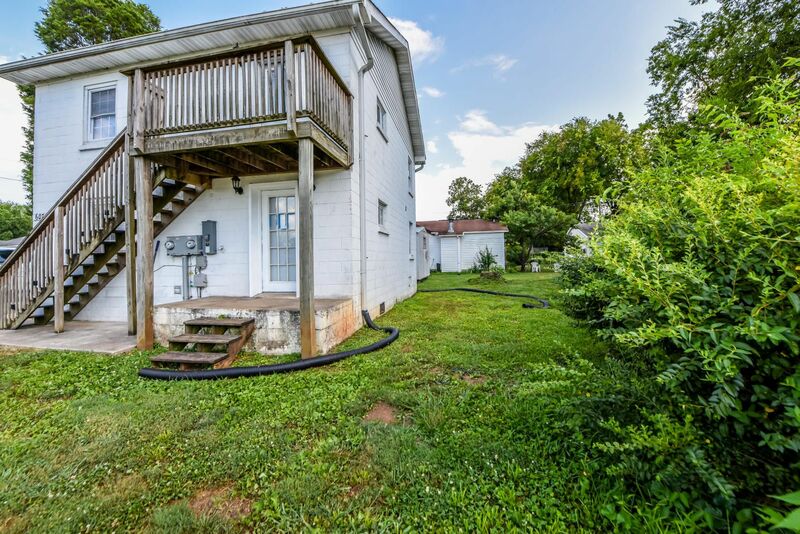 LINCOLN ROAD TO S. WRIGHT ROAD (TURN ONTO WRIGHT ROAD AT MARATHON GAS STATION), PROPERTY ON LEFT AT SIGN.